The Nigerian Senate, on Thursday, passed a Bill for an Act to establish Federal University of Health Sciences, Otukpo. Presenting the report of the committee at Thursday’s plenary, Chairman of the Committee, Senator Barau Jibril, said, establishing the first ever Federal University of Health Sciences in Nigeria, would greatly benefit the country in areas of national growth, manpower development and self reliance in health sector, as well as, expansion of access to medical education. Jibril said the Bill recieved resounding support from the stakeholders during the public hearing and urged his colleagues to support the passage of the Bill. 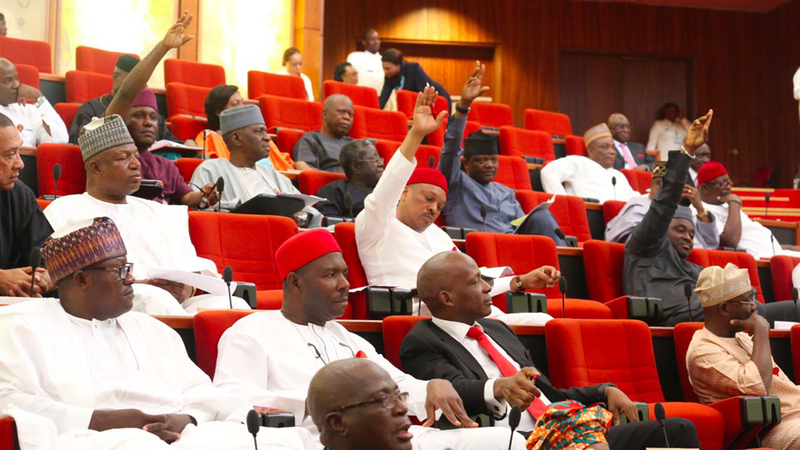 The President of the Senate, Dr. Abubakar Bukola Saraki, who presided over Thursday’s plenary pulled a question whether the Bill should be passed, after the clause by clause consideration and the entire Senate echoed in affirmative.